The Frochickie Insulated Pant finds its inspiration in the clean, classic chino. With a slim, straight leg fit it manages to pack in 60gm of insulation for added warmth while the breathable lining system keeps you from overheating. All critical seams are taped making sure no cold sneaks in and with features like the brushed tricot lined handwarmer pockets and boot gaiter with lace hook, we've got you covered for a great season. I was a little nervous purchasing snowboard pants online, worried that they might not fit like I wanted, but these are perfect! 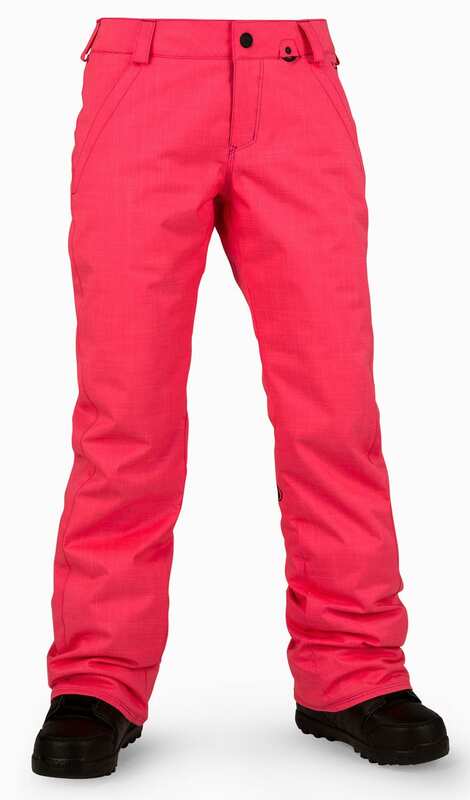 I hadn't bought new snowboard pants for myself in a loooong time, so I am totally pumped about wearing these babies on the slopes this season! They fit great and are super comfortable. I would say they fit true to size. 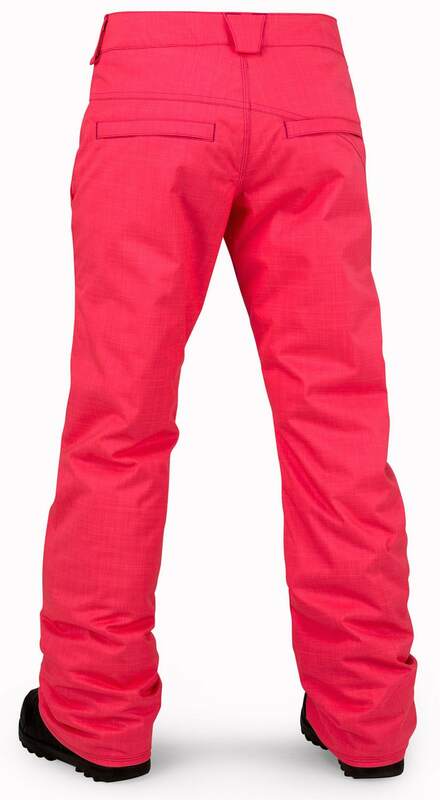 I always buy volcom snowpants (and sometimes jackets) I think they fit the best and really do the trick. These have a great fit, and true to size. I usually only wear normal leggings, so the light insulation is great for me, also the extra padding never hurt anyone. Are these mid rise or low rise? 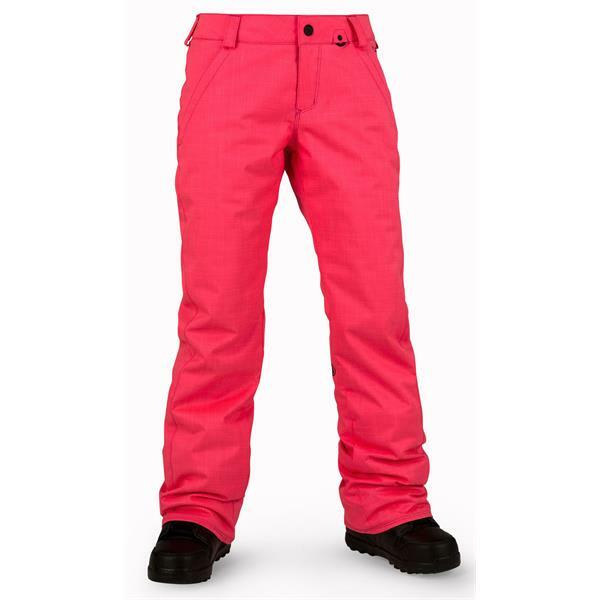 BEST ANSWER: The Volcom Frochickie Insulated pants are a mid-rise pant.